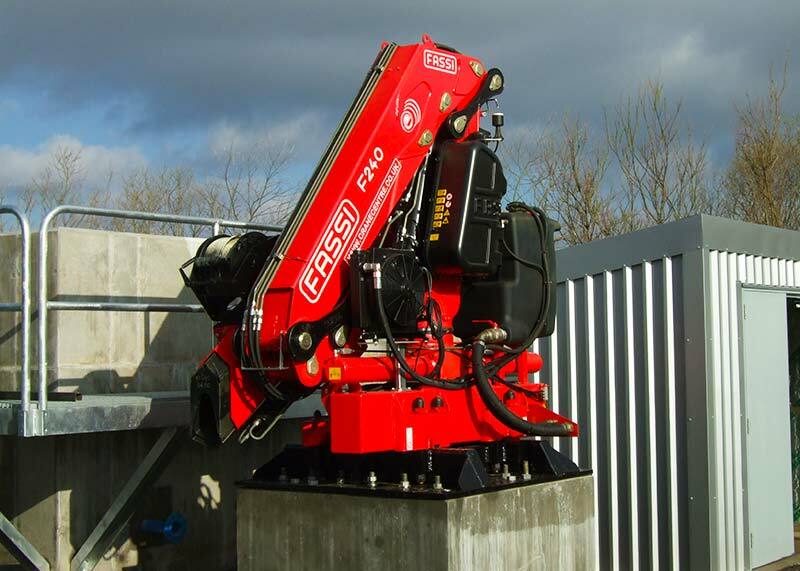 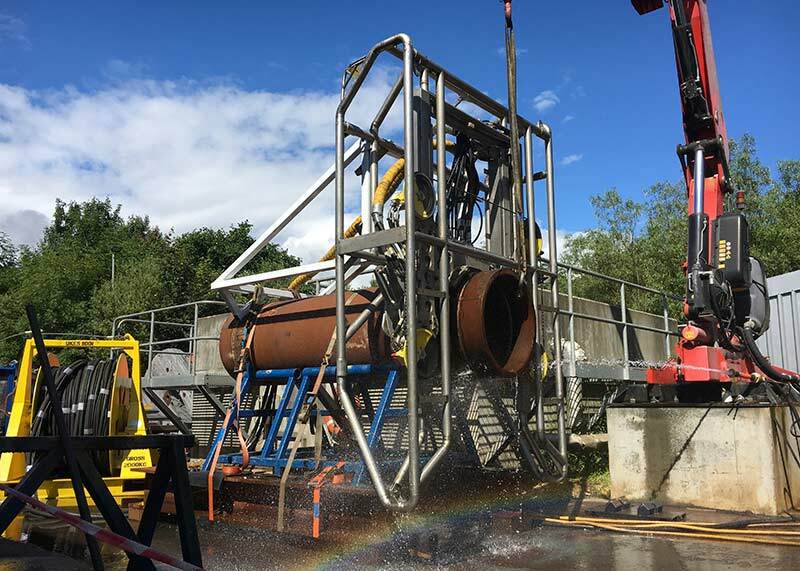 Our systems are called to operate in extremely hostile environments where often man access is impossible and trial and in-house testing become of paramount importance for the success in operation. 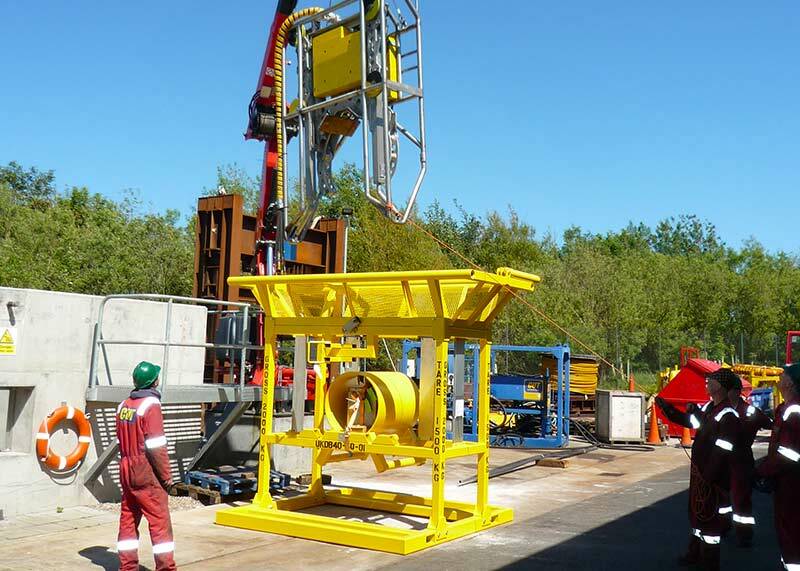 Our project teams are trained extensively to carry out trials at our in-house test facilities in Aberdeen and Singapore. 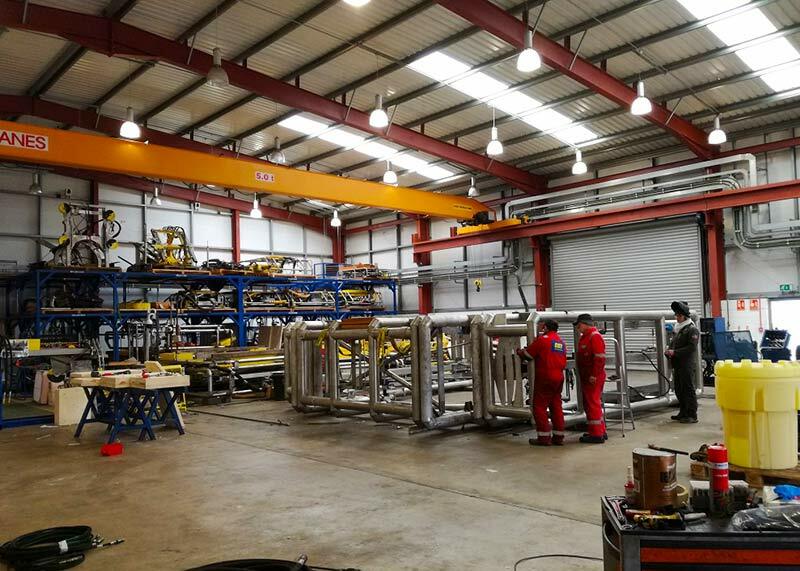 Both facilities include offices, workshops, indoor and outdoor test areas with lifting plant to carry out full-scale mock-up test-trials. 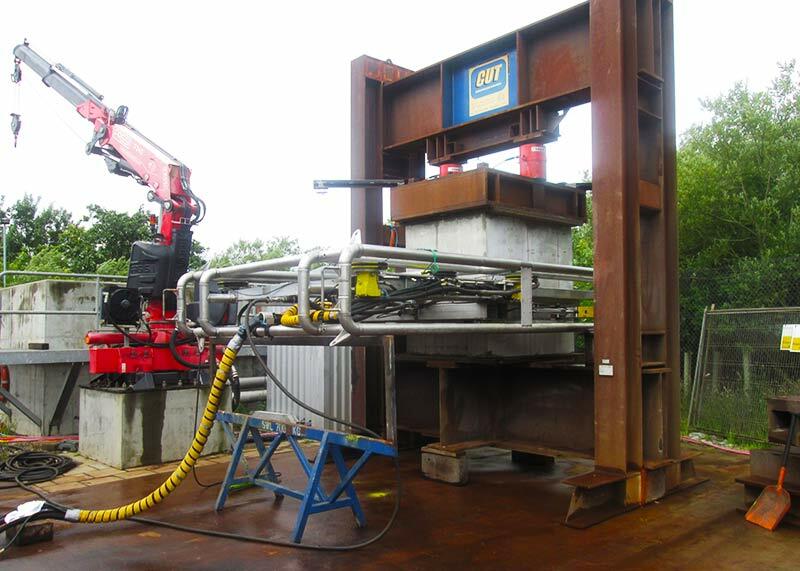 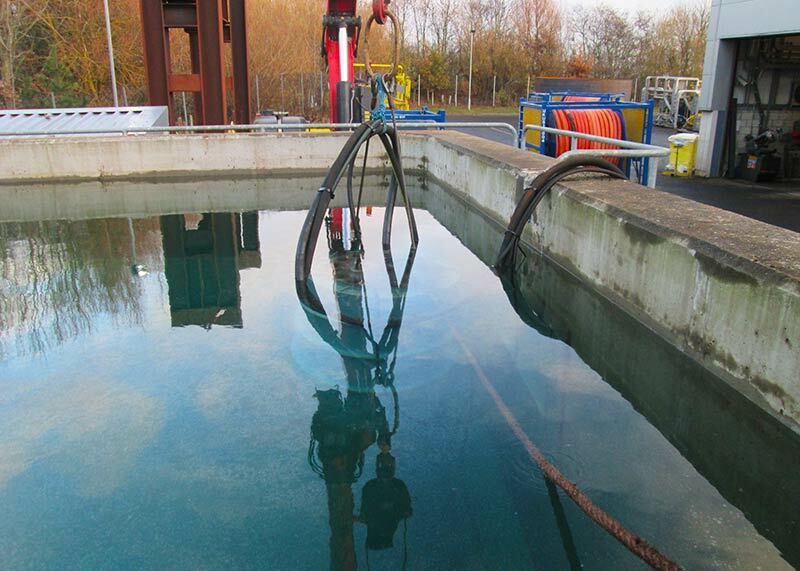 Key features are our underwater test tanks with viewing windows and the 600-tonne compression frame purpose built in UK to test our diamond wires in action under extreme loads.